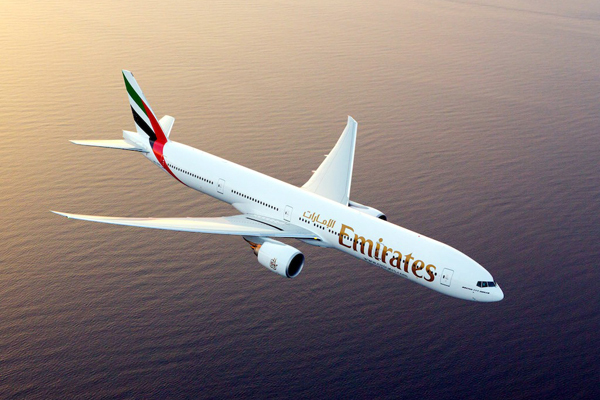 Emirates is offering travellers in Lebanon special Business class companion fares to 15 destinations across its network. The offer is valid for bookings until October 31, for travel until December 20. The special fares are available for two to eight people booking and flying together in Business Class. Fares from Lebanon start from $3,626 per person to Phuket, to New York for $3,660 per person, and to Kuala Lumpur and Sydney for $3,765 per person. In addition to great fares, all Emirates Business Class travellers can enjoy lounge access in Dubai, a generous 40kg baggage allowance, as well as dedicated check-in and baggage handling.